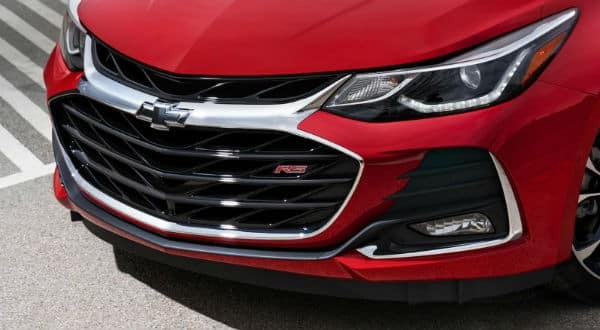 Chevrolet has provided a new look outside of the new 2019 Cruze. All models are refreshed with a new large grill and front fascia. The LED headlights are added, as well as the LED taillights, but this last is available for Premier trim level only. The RS package is enriched with 17-inch (and available 18-inch) blacked-out alloy wheels and emblems. 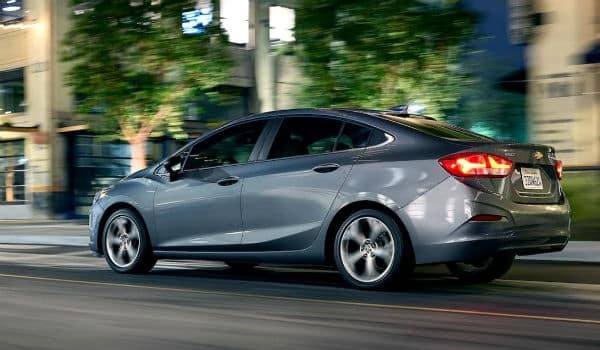 Across the entire lineup, there are available new wheel designs, as well as new interior color for the 2019 Chevy Cruze. 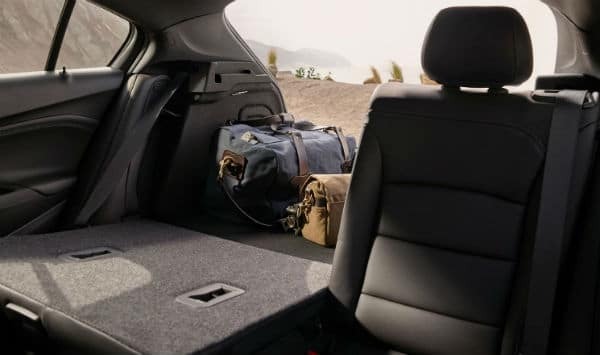 Amazing tech features of 2019 Chevrolet Cruze offer seamless connectivity to the outside world. 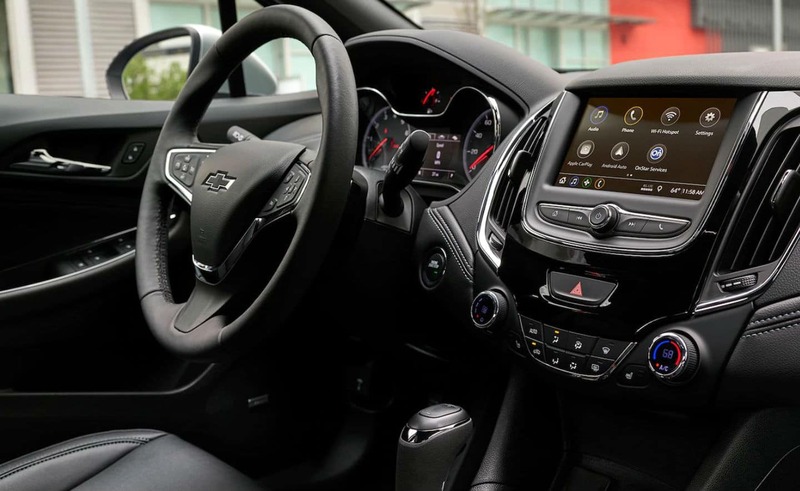 User-friendly MyLink infotainment system on the 2019 Cruze is one of the best all around and comes with a standard 7-inch touchscreen. Feel that everything impressive about 2019 Chevrolet Cruze? If you answered yes, then you must also decide to make it your next vehicle. 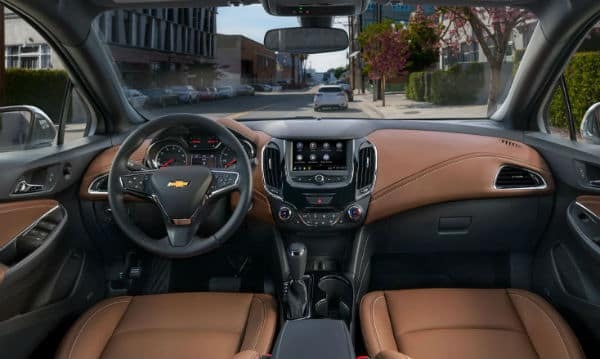 Come visit us at Ron Westphal Chevrolet near Oswego, IL and speak to our sales professionals to test drive the incredible 2019 Chevrolet Cruze. Next step is to discuss your payment options with our finance experts. They will explain to you your different options on how to get your hands on your own new 2019 Chevy Cruze. Ron Westphal Chevrolet has been a family owned business for over 30 years. We believe that everyone deserves to drive a nicer, newer vehicle, including you!